Classic is the leading Shreveport Source for scanning and copying your large format documents. 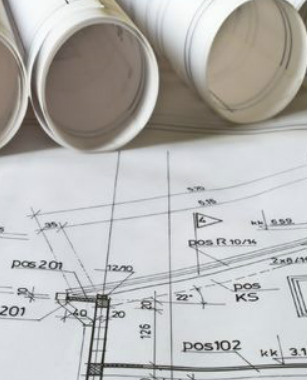 Your construction plans are the foundation of your project. You need every detail precise and perfect, every time. Classic has 39 years of experience meeting the exact specifications for the construction industry. You get your plans and visuals when, where, and how you need them. Our construction documentation experts understand your need for rapid changes and reach to multiple locations.